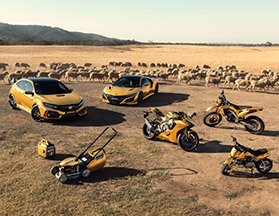 John Blair Honda Is Celebrating Honda's 50 Years In Australia! 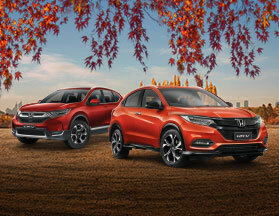 You can trust John Blair Honda for your next Honda in Prahran, Melbourne VIC. 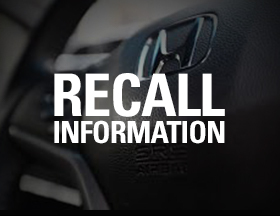 We strive to provide the best deals on new and used Hondas. At John Blair Honda we ensure you will receive a quality vehicle at the most competitive price. Our informative and experienced staff will be more than happy to guide you through our range of vehicles on offer at our Prahran dealership to find the Honda that best suits your needs. Think John Blair Honda for Honda's in Prahran and VIC John Blair Honda also provides excellent after sales servicing and maintenance. 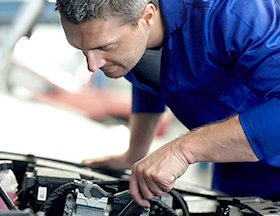 Servicing your Honda in Melbourne, CBD? 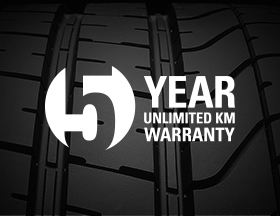 Our super service centre ensures you receive the most current parts and servicing available whilst being handled by a fully qualified and experienced mechanic. Call John Blair Honda (VIC) on (03) 9522 7000 today for all your Honda needs in Prahran and surrounding east Melbourne suburbs.